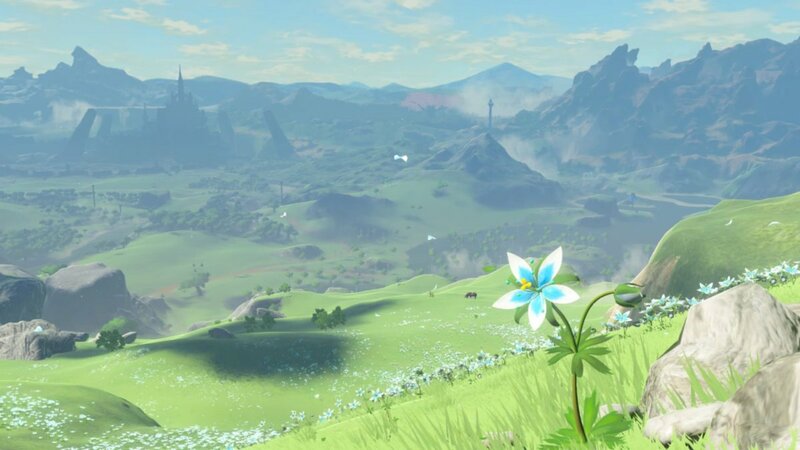 I will be talking about spoilers (or at least memories and after game events) from not only Breath of the Wild, but also almost every main entry Legend of Zelda game. Proceed with caution. Still here? Good. Let’s continue. When The Legend of Zelda: Breath of the Wild was officially unveiled at E3 2016, I couldn’t wait to see Link, Zelda, Tingle and the gang again in a new adventure. 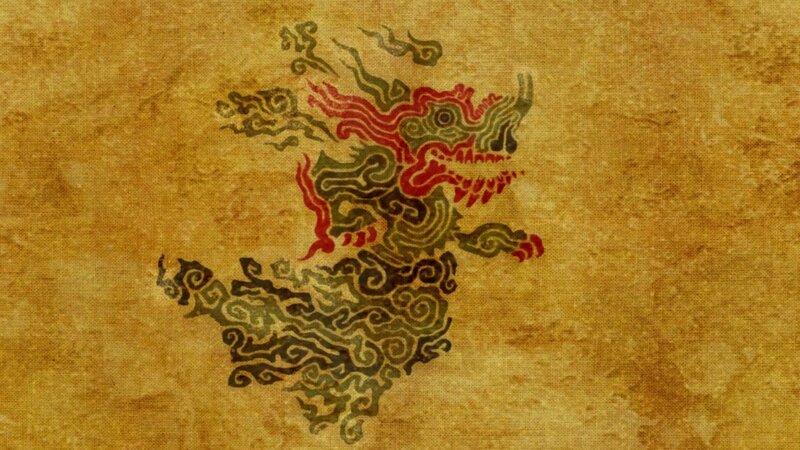 With just the slightest of story elements revealed about the newly dubbed Calamity Ganon, I was intrigued beyond measure. As more and more bits about the games plot leaked out, I avoided the Internet like a dirty shirt so I wouldn’t come across any spoilers that would ruin my enjoyment. I knew that Link and Zelda were fighting the Calamity Ganon, that Link had been asleep for 100 years and that Hyrule Castle had been destroyed and it was up to us to take it back. Let’s do it. The end product was Link waking up after 100 years, which we knew. He then was sent on a mission from the Old Man / King of Hyrule, which I guess was a spoiler, but a spoiler that even Mr. Magoo could have seen coming from a mile away. 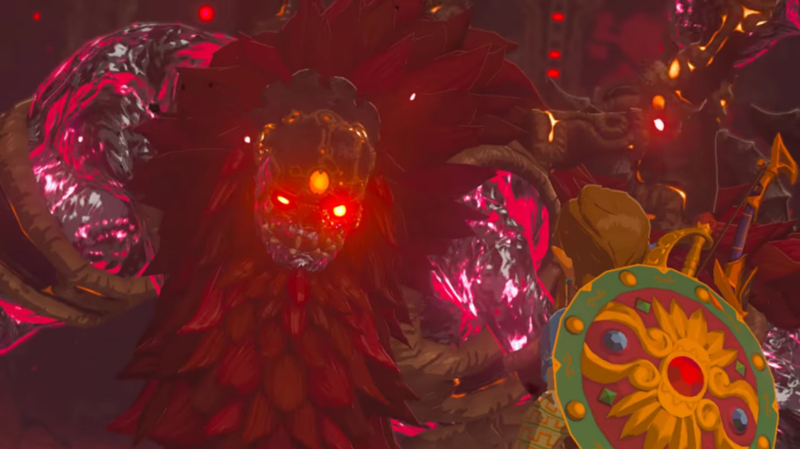 From there on, we set free the divine beasts (which I guess to be fair tell us that all of the champions perished 100 years ago, but that didn’t hit home to me as a big reveal), free Zelda and defeat the Calamity Ganon. And that’s kinda it. There was no twists. No swerves. No surprises. Just Link freeing Zelda and beating Ganon yet again. I don’t want anyone reading this to take this as a criticism of Breath of the Wild. It’s not. I’m still kinda figuring out myself how I feel about the ending. On the most recent episode of the Zelda Informer podcast, my co-hosts and I discussed this point, but I wanted to explore it further on my own with all of you guys to see if I could reach any conclusions. Looking back, almost every major “Triforce Saga” Zelda title has had moments I would consider to be big, impactful story moments that ad ramifications on the series as a whole; Ocarina of Time’s reveal of Ganondorf breaking in the Temple of Time, Zelda’s reveal that she was Shiek, the explanation of how the Triforce worked, etc. Wind Waker had Ganondorfs return, the sunken Temple of Time, Tetra as Zelda, and more. Twilight Princess had the reveal of who Midna was, who was behind Zants power, and explained what happened to Ganondorf after Ocarina of Time. Skyward Sword had probably the most moments, from the origin of the Master Sword to Demises Curse to Zelda sleeping and so on. So it’s odd that Breath of the Wild doesn’t really add a big moment to that list. Now, it’s very possible I was a victim of my own expectations. With so little revealed and being such an important game, I figured the story would have a game changing… something. Questions I had were ‘What exactly is the Calamity Ganon? Who causes it? Does someone control it? How did he take control of all the machines? What set about his revival? Would we potentially see Demise? How does this change the dynamic of the Triforce?’… you get the idea. I thought something big would be revealed to be at work, a drastically different story element to match the drastically different gameplay. I want to re-emphasize that this isn’t a critique of the game or even the story. Zelda’s arc in this game was great and such a fresh change to the formula of the hero finding their footing to overcome evil. But the final boss fight? The best way I’ve heard it described was it was like a villain in a Marvel movie – mostly just there as a reason to drive the plot forwards. 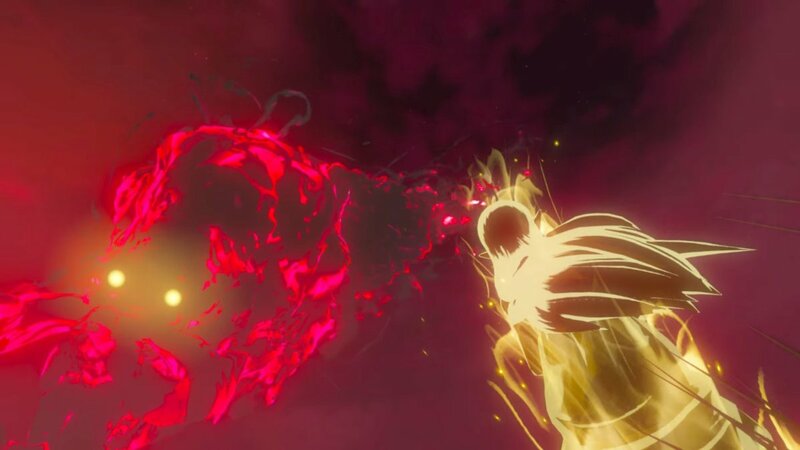 I understand the Breath of the Wild’s focus was on the world around and the stories that you could create for yourself in that world rather than a giant overall narrative that drove you from point A to point to B, but it still feels like something integral is missing from Calamity Ganon. My hope is that perhaps the DLC coming later this year can fill in some of the blanks and answer some of the questions I have, but I’m not holding my breath. I’m still trying to sort through my feelings regarding how I feel about the end of the game, but I would love to hear what you guys have to say. What did you think about Calamity Ganon? Were there moments in the game I’m not giving their due? How do you think this game will impact the Zelda series going forward? Let’s hash it out in the comments below! Andy Spiteri is an Associate Editor for Zelda Informer. Catch him every week pretending to know what he’s talking about on the Zelda Informer podcast and listen to him talk about Zelda and his cat Zora on Twitter.